EXTENDED! A&D is 5 Years Old + #ADis5Giveaway! Apples & Dumplings turned 5 last January 11. So... shall we celebrate A&D's 5th with a giveaway? I would like to thank the brands who have supported this blog and giveaway! And there will be five winners of great prizes and surprises! Yay! Thank you in advance for joining and hope you continue to read this blog! Check out the prizes I'm giving away! 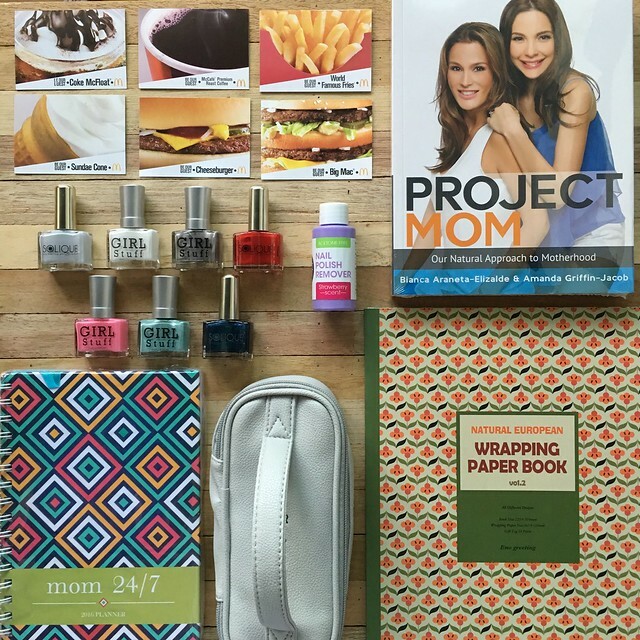 One (1) winner of prize #1 - Project Mom Book, Mom 24/7 Planner, Paper Chic Studio Goodies, a set of McDonald's BOGs (Be Our Guest Cards) and Girlstuff Forever Nail Polishes. 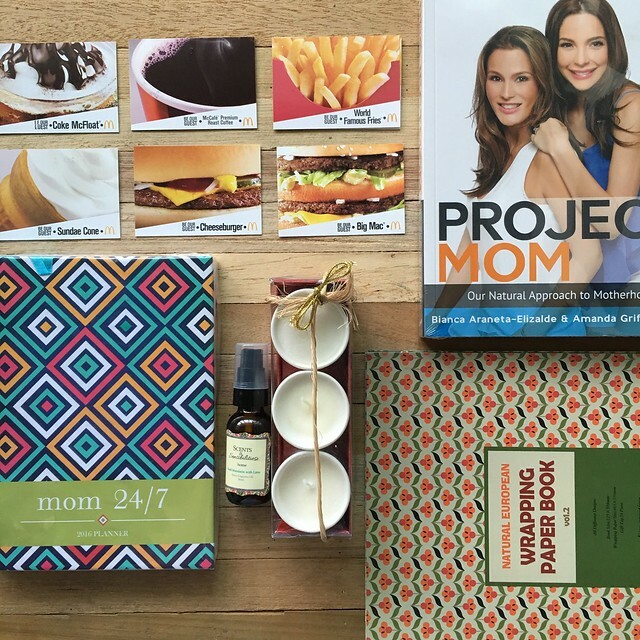 One (1) winner of prize #2 - Project Mom Book, Mom 24/7 Planner, Paper Chic Studio Goodies, a set of McDonald's BOGs (Be Our Guest Cards) and Scents and Sensibilities Soy Candles and Home Fragance Oil. 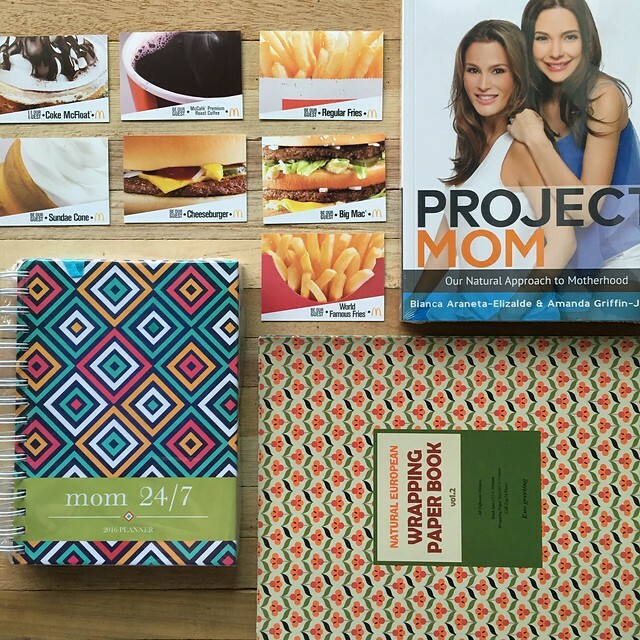 One (1) winner of prize #3 - Project Mom Book, Mom 24/7 Planner, Paper Chic Studio Goodies and a set of McDonald's BOGs (Be Our Guest Cards). 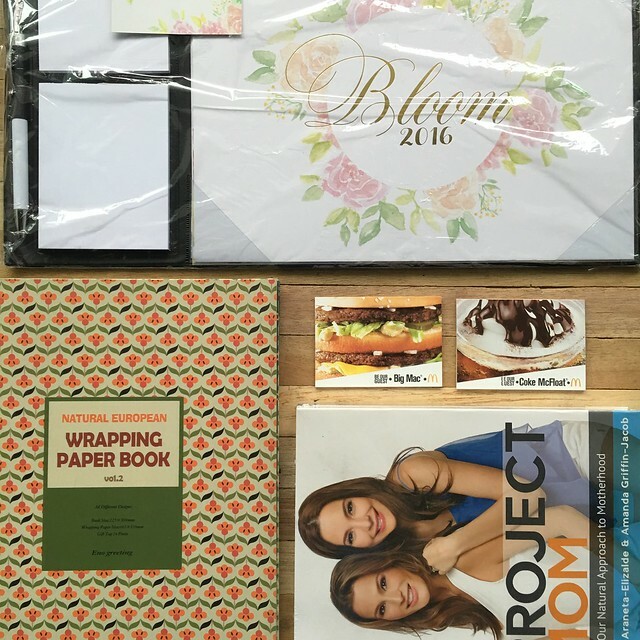 Two (2) winners of prize #4 - Project Mom Book, Bloom 2016 Desk Calendar, Paper Chic Studio goodies and a set of McDonald's BOGs (Be Our Guest Cards). Joining is easy! Just follow all the mechanics on the Rafflecopter widget below to join or if the widget is not working, you can go to my Apples & Dumplings Facebook Page to join! Thank you for joining and good luck! This giveaway is open for residents of Philippines only. My 2016 goals are to learn more about baking and makeup, to become fit, start a small paper craft business and have more quality with my family. I am not into resolutions or anything ’cause I only tend to break them. I like to "goal" my year into something that would reinvent my very self. It makes you feel you control your life and at the same time, you also feel that you are free. It’s my kind of mix. I would just like to add “Remember More” ’cause there will be those times and situations that will make you forget your goals. I hope I can make them though and make the most out of 2016! Happy Anniversary! More years to come! 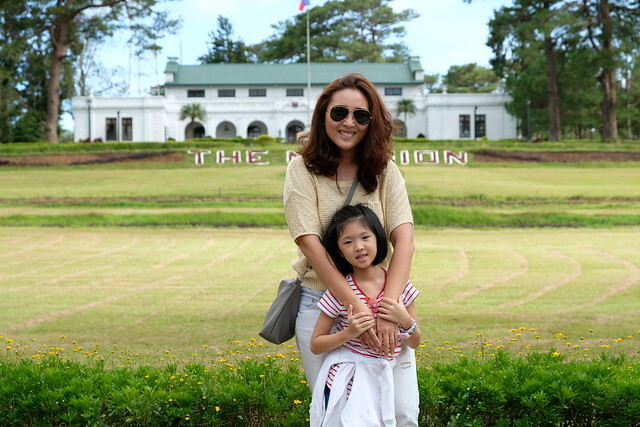 I wish to be a more mindful mom so I can stay in tune with my daughter's feelings as well as my own. My goal this 2016 is to give more time to my kids,My eldest always plays games in his tablet and i'm not ok with it.I wanna give them time to play and do activities outdoor.I want them to be kids and raise like when i'm a kid play with other kids.Tha's my goal this year. My plan this year is to go to a make up school so i can my start my dream to be a professional make up artist. Happy 5 years anniversary ms cai! More power to your blog! 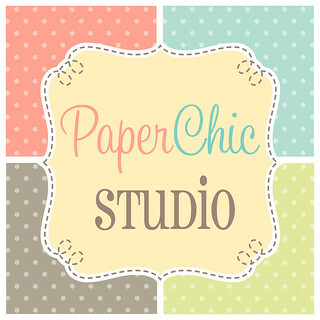 My one goal for 2016 is to fully launch my DIY Party Rental Business here in Bacolod. I have always loved beautiful parties and celebrations and I want to make the happen here in my new city. My goal is to be a best employee on my company! Do my best and not just take it easy! My goal for myself this 2016 is to be happy, wealthy, and wise. :) Seriously, I need to apply that in my life as a mom so I need to work hard and focus. My goal for this year is to strive to be happy, no matter what it takes. I want to start the process of owning a house. My plan for 2016 is to do more bento and maybe start my own blog :) renovate my kitchen.. be more organize... dami :) GYM!! (never happend last year) 10k steps everyday might help..
Ang aking goal itong 2016 ay ang mapabuti, mapaunlad at mapabuti ko pa ang aking sarili para sa aking asawa at anak. Isa po akong sahm at may anak na 2yo na lalaki di po talaga madali ang magpalaki ng anak. Sana mapalaki ko at maaalagaan ng maayos ang pamilya ko at sarili ko. Matuto ng bagong lutuin at magkaroon ng bagong mga kaibigan na kagaya ko na mommy rin. My goal for this year 2016 is Start eating healthier food,and less food overall,Become more confident,take some chances,Start saving money and Reduce stress. My wish for this year 2016 to have another baby. My goal for this year is to gain weight.